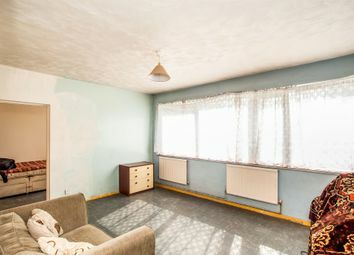 Cash buyers only. 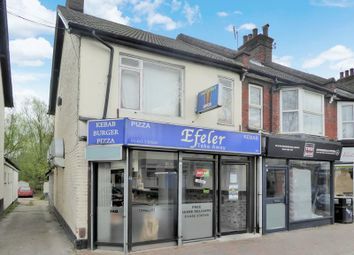 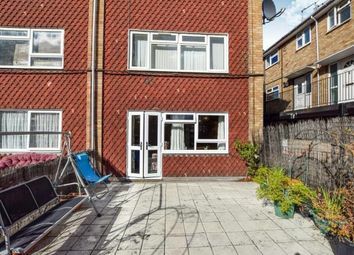 45 Year Lease offered with no upper chain is this spacious ground floor maisonette. 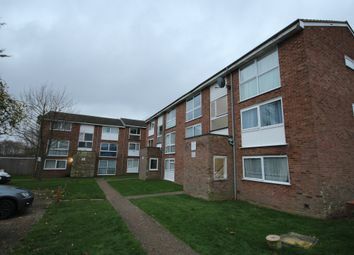 Boasting two bedrooms, 16'2 living room with door onto communal gardens, kitchen, gas central heating and double glazing. 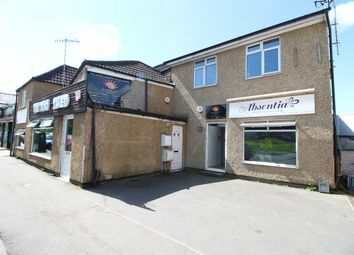 Superb investment opportunity! 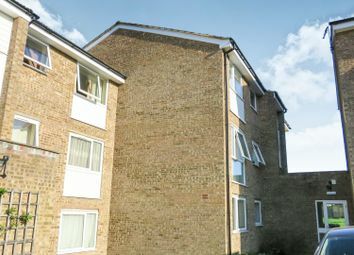 Offered with no onward chain, low service & maintenance charges plus a high potential rental yield . 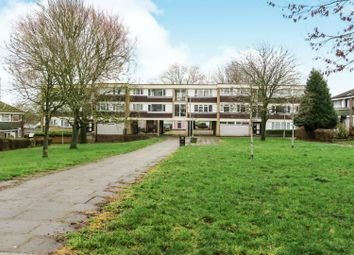 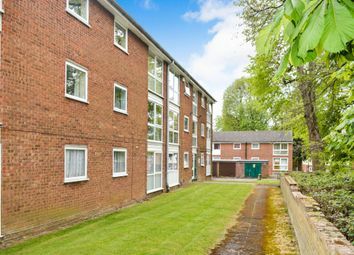 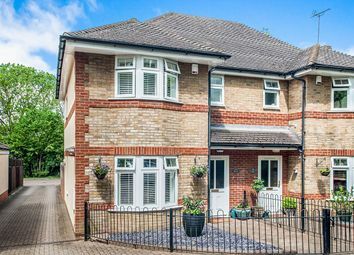 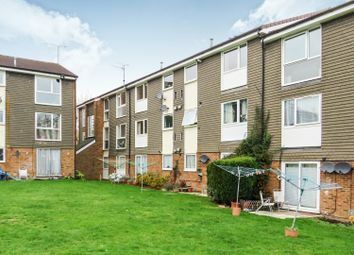 Located in a quiet clu de sac is this purpose built ground floor flat. 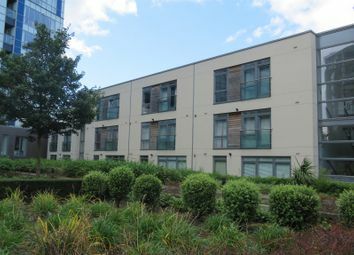 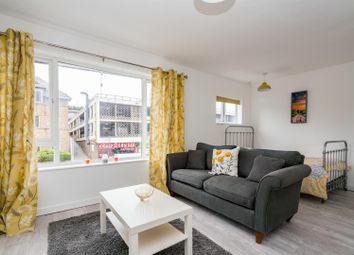 Boasting Two bedrooms, gas central heating, double glazing, patio doors opening on to communal gardens and residents parking. 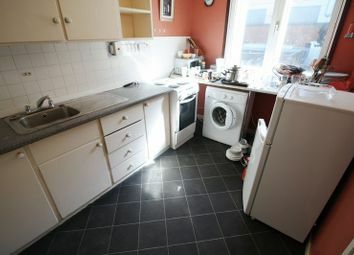 An ideal first time buy or investment. 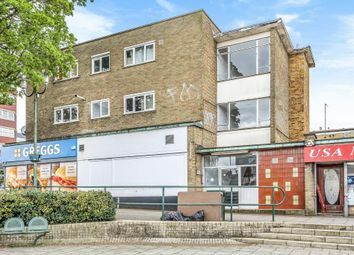 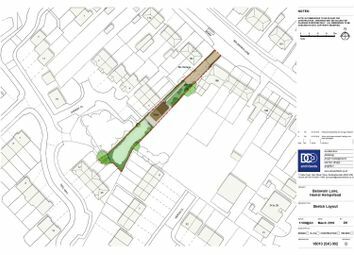 Located only 0.8 m to station, offered with no chain and in need of modernisation throughout and vacant possession. 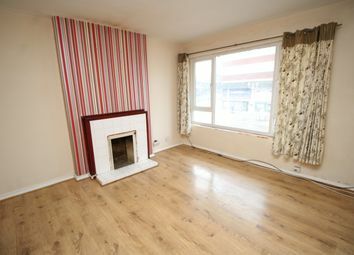 Viewings available immediately. 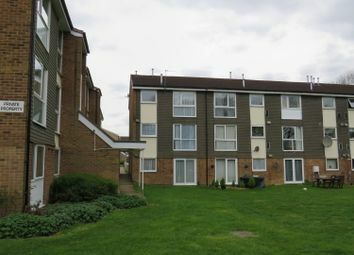 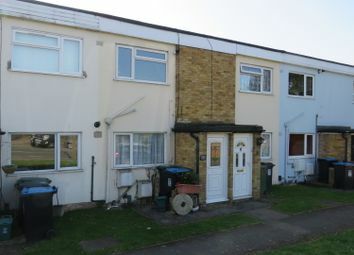 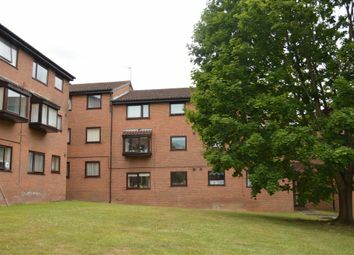 Connells are delighted to present a two bedroom ground floor flat in Blair Close, Hemel Hempstead. 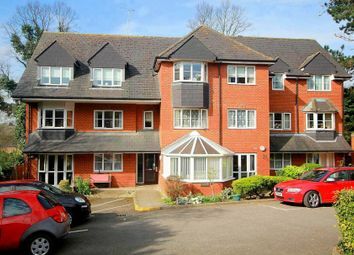 Gas central heating, residents parking, entry phone system. 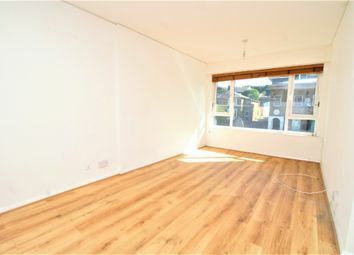 A perfect investment! 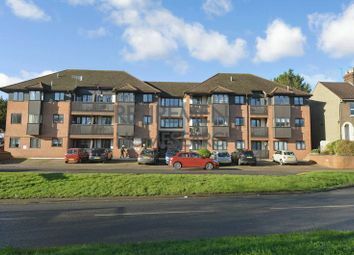 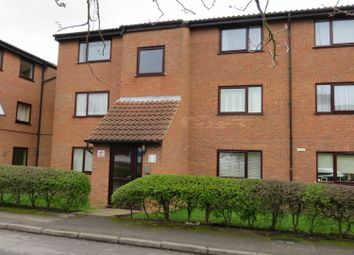 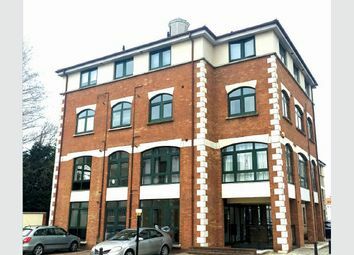 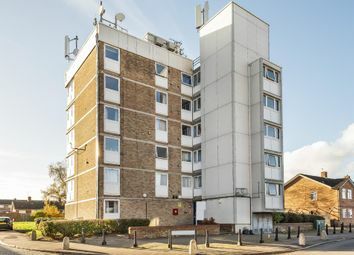 Situated in a cul-de-sac location is this purpose built ground floor flat. 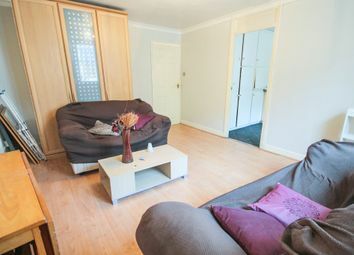 Boasting two double bedrooms, double glazing, 15'8 lounge and benefits having no upper chain. 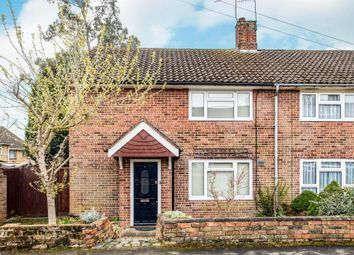 Ideal for first time buyers and investors alike.